Publishing is a funny beast. The author wears many hats – writer, editor, marketer, publicist, sometimes frazzled human being (all right, maybe it’s most of the time). There are moments when the load seems overwhelming and I feel incapable of wearing every hat with excellence. Marketing tends to be my weakest link. I’m passionate about my books, love to talk about them, enjoy sharing the story of God’s faithfulness. But when it comes to selling the idea of why others should read them, I prefer to let people determine the quality on their own. You’ve got to love this group. They are your biggest fans and cheerleaders. Occasionally they may be more biased than constructive with their feedback, but enjoy the affirmation. They’ve watched the journey, battled the insecurities and joy with you, and want to celebrate the finished product. These are the people familiar enough with you to ask about the book every time they see you. They are also the ones who bought the book out of curiosity and support and are excited to watch the journey from a distance. If they love the story, you better believe they will share with their friends and family. These are the people whose constructive opinion you can count on most. If they love the book, then job well done. They hail from all over the country, sometimes out of the country, and their word of mouth is powerful. They don’t know you, but love the heart in your books and will shout it from the mountaintops and anxiously wait for the next book. I love networking with this group. Their excitement fuels my own. These are your influencers, bloggers, Amazon comment critics, etc. I don’t necessarily advocate taking their opinions as gospel. But often, they have a powerful voice in their particular online spheres. Learn what they love and what they don’t, filter it to see if there is truth, and build on these admonitions in your next book. The good news is that with all these other groups on board, the unreached are now reachable. Diligently work to add this group to the fold. Build relationships with your readers. Write stories that people can’t ignore. And don’t grow discouraged. This is a journey, not a short-distance sprint. Growth happens over time, and it’s exciting to see. But there is one connection that is the most important. Talking to the Master Storyteller. He knows your story intimately, and He alone can weave your network into something beautiful. Prayer is powerful. In moments of frustrated marketing, I’ve prayed that the Lord will get Shaken and Shadowed into the hands of people who need to read them, despite my best efforts. Some of my favorite interactions from readers come from those who never heard about the book but wandered into a bookstore, loved the story, laughed, cried, and found hope in Christ. Every time I read one of these messages, I praise the Master Marketer. In spite of my best efforts, He is still placing these books in strategic places. More than spinning a great story and growing my craft, I want to make an impact. And that only comes through surrendering my ideas in marketing to the One who knows best. I figure with Him at the wheel, I’ll do what I can and let Him do the rest. 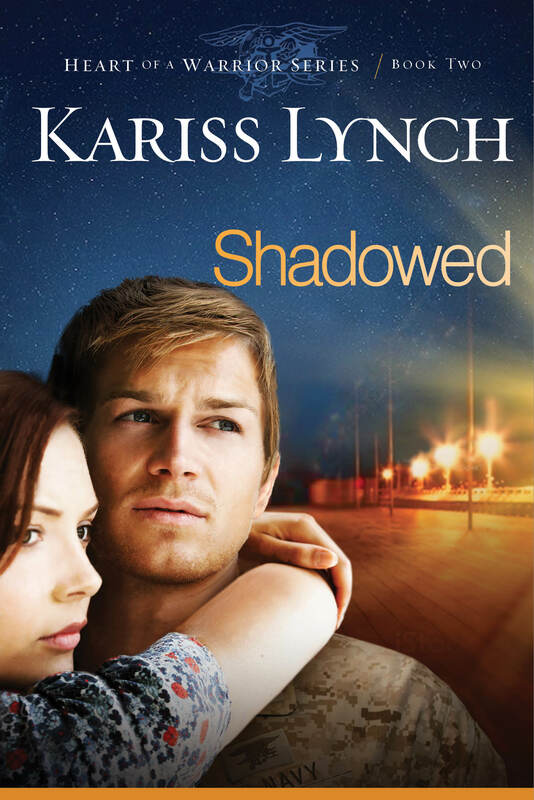 This entry was posted in Devotion, Encouragement, Fiction, Marketing and Promotion, Writing Craft and tagged building a network, encouragement for writers, Kariss Lynch, Marketing and Promotion, platform building, power of prayer by Kariss Lynch. Bookmark the permalink. Wow! This is true. There are times when we get so busy at the expense of oiling this communion with the Master Storyteller. I observe from my life that that is when I get stuck or experience burn out or another challenge that prompts my attention back to my source. Then I am refreshed again. Thanks for the great artilce.